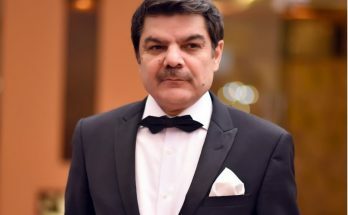 K&N’s as we know it is the pioneer and leading brand in frozen foods in Pakistan, providing us with authentic halal chicken throughout decades. 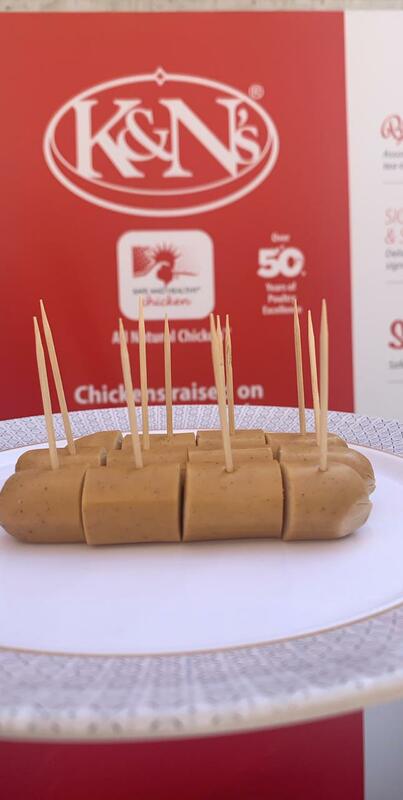 Who knew that a small start up the 60s by a college student- Khalil Sattar will be such a massive hit that it will make us known to the newer foods and new tastes in the coming years. 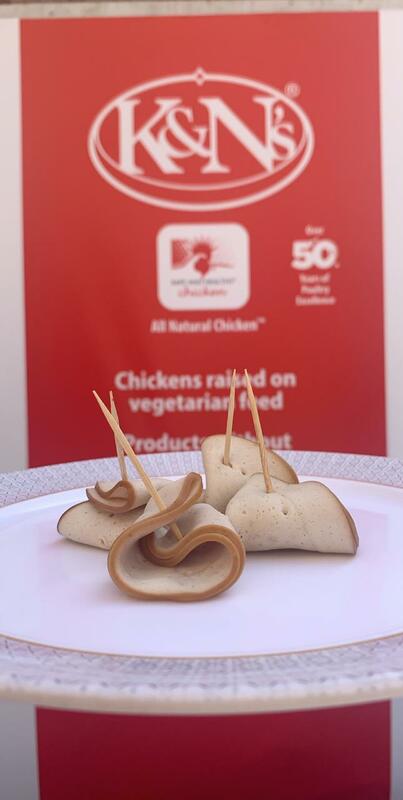 But now we see K&N’s everywhere, in fact, paving the way for a healthier and nourished Pakistan as they say “K&N’s- Safe and Healthy Chicken”. We all know the alarming situation of the diseases our farm animals are getting due to the negligence of caretakers also scarcity and unawareness of vaccination programs for immunization for certain diseases. 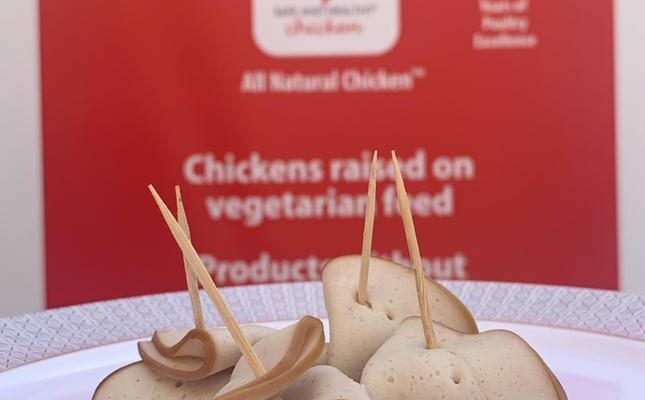 So, in this situation K&N’s comes in the market to set the things right with their “Safe and Healthy Chicken”, this gave the consumers some peace of mind that there is finally a reliable source of poultry from which they can get the healthy protein diet which has the proper balanced nutritional value that is ideal for human consumption. 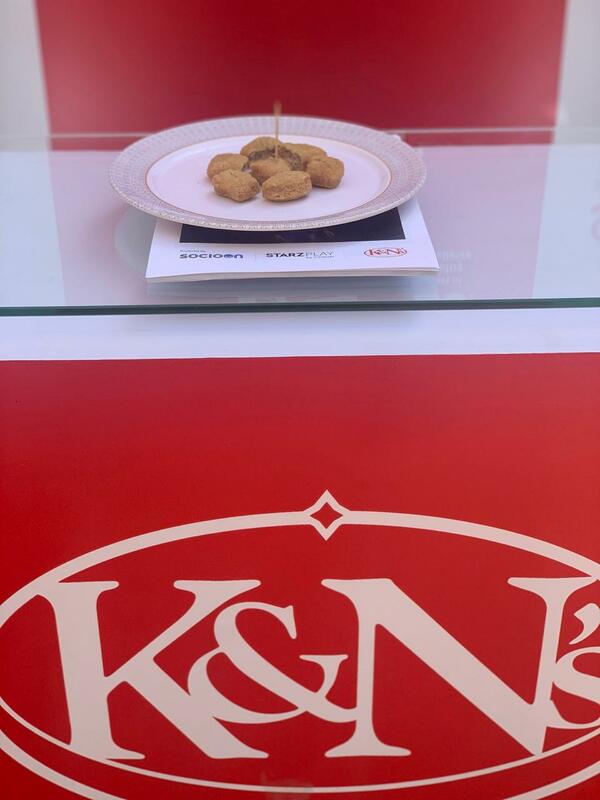 K&N’s has introduced a very diverse range of products in the market, from kids to adults from parents to grandparents everyone loves the scrumptious delights put forward by them. 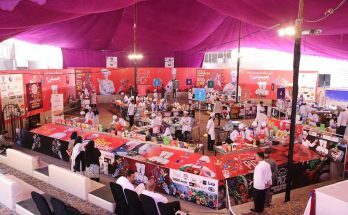 They know how to play with your taste buds and that’s not all they regularly develop new products to make their customers aware of the diverse taste that different foods and sauces have to offer. 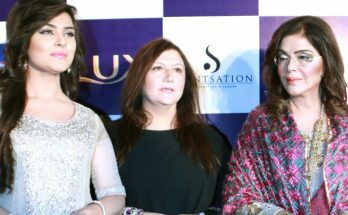 Recently K&N’s joined hands with SocioOn-Pakistan’s National Social Media & Business Network to promote their newly devised products like sausages and quiches so that their maximum target audience which is obviously young like-minded people. 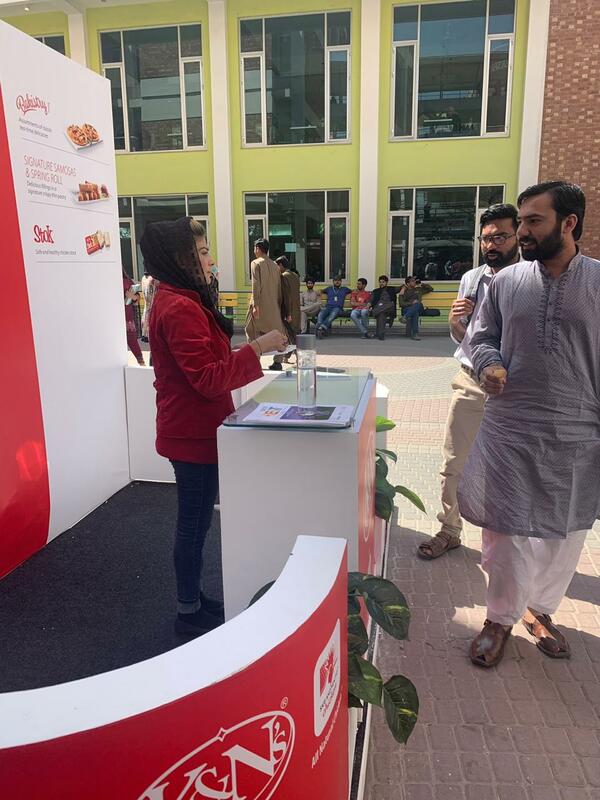 Our very first activity took off in the University of Lahore where SocioOn came out with the downloads of UOL Social and K&N’s brought their special delights for the students to make them familiar with the new products they are bringing in the market. Students loved the sausages, nuggets, tenders, springs rolls, crispy chunks and the absolute hit of the activity was the scrumptious quiches. Filled with butter cheese and chicken bit quiche brought delight to many faces and everyone just loved the way K&N’s quiches tasted. 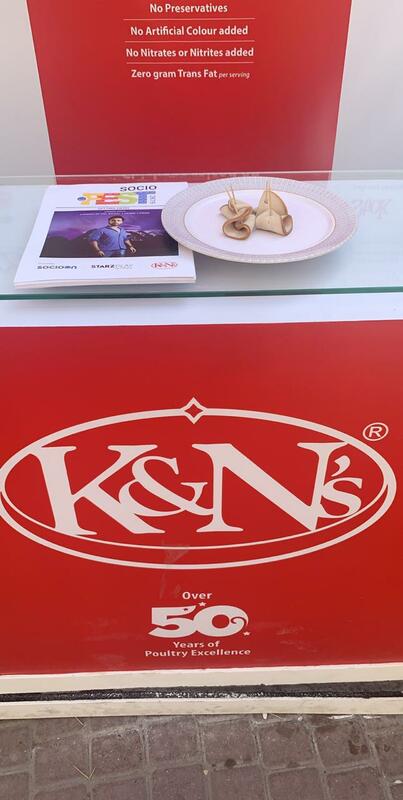 So, it is not wrong to say that K&N’s not just brought their food but also various smiles on the faces of everyone who got in touch with them. 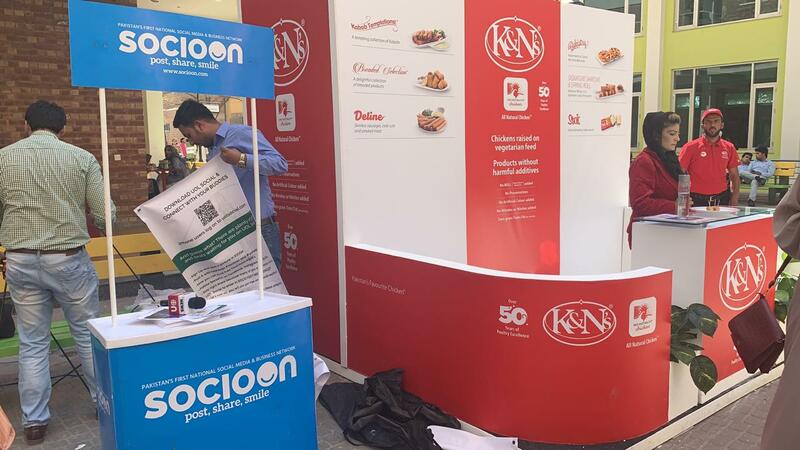 That’s not all because SocioOn will be taking SOCIO FEST all across Pakistan and in every other university so SocioOn will take K&N’s with them in all these activities to ensure the maximum interaction of youth with their brand as K&N’s is highly popular among students. So we can surely look up to them for the coming years as they diversify their product line up regularly and keep bringing us SAFE and HEALTHY CHICKEN.